Experience an Aussie animal adventure at WILD LIFE Sydney Zoo right in the heart of the city. 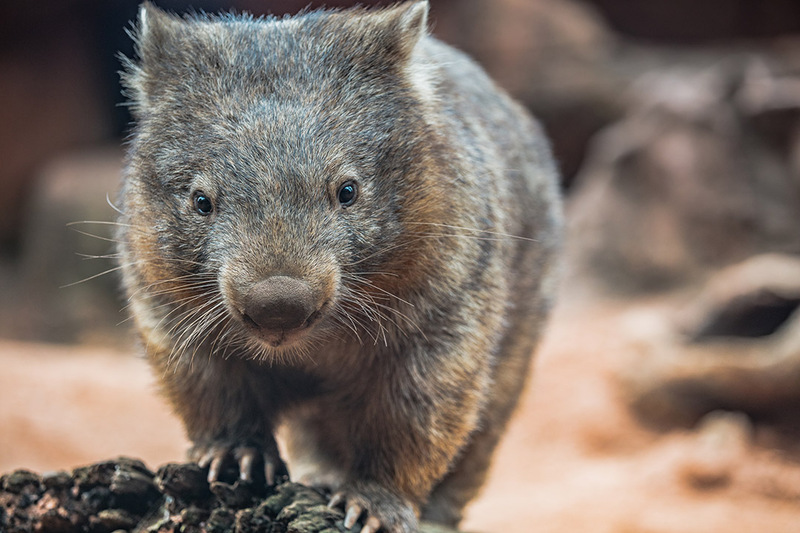 Along the way you’ll encounter some of the world’s most exciting animals, including cute koalas, daring Tasmanian devils, beautiful birds, deadly snakes and much, much more. Be amazed at the diverse range of animals living in our carefully-created habitats, a day here is fun for all the family and a great introduction to Australia's animals. Take a hop back in time with wallabies and wombats at Wallaby Cliffs and travel to Kangaroo Walk-About to walk amongst the kangaroos and wallabies. Then, open your eyes to the wonderful world after dark at Nightfall. Walk through iconic Australian habitats and encounter some of the most loved, feared and unique animals. Wonder at Australia’s largest snake and become absorbed in the colourful, beautiful world of butterflies. 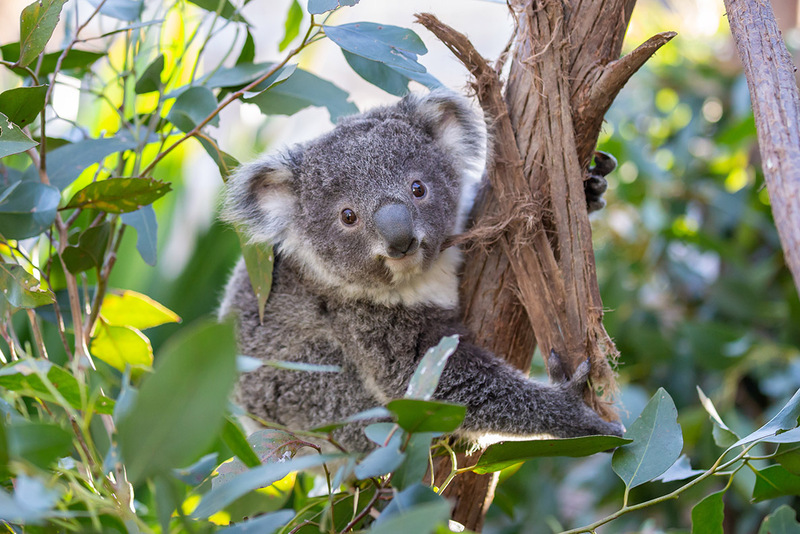 Meet cute and cuddly koalas at Gum Tree Valley, or have your photo taken with them at Koala Encounters. 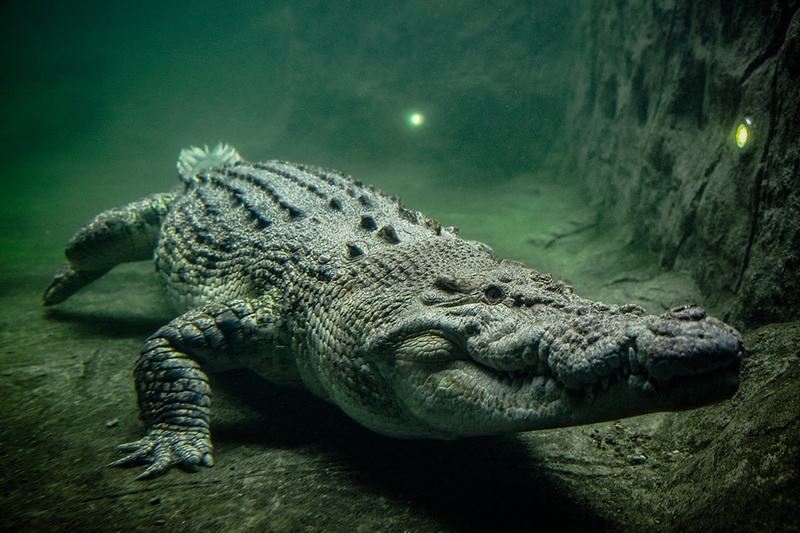 Come face to face with Rex, our huge Saltwater Crocodile, in Kakadu Gorge or lose yourself in the Daintree Rainforest, home to the world’s most dangerous bird, the Southern Cassowary. WILD LIFE Sydney Zoo has an all 'Aussie' cafe on the beautiful Koala Encounters rooftop area. You can feast on anything from burgers to schnitzel, salad and fries, and much more! There is a family room located mid-way through WILD LIFE Sydney Zoo. There is so much to see and do here so you’ll want to have a look at the feeds and talk schedule to make sure that you plan your day so that you don’t miss out. Wear comfortable shoes and don’t forget your camera! Make a day of visiting Darling Harbour and fit in Madame Tussauds and SEA Life Aquarium too since they are next to each other! You can easily get here by public transport. You can take the train to Town Hall and walk to Darling Harbour. You could also access Darling Harbour by bus and the ferry. For timetable information, you’ll want to visit: https://transportnsw.info/ If you are taking the Hop On Hop Off cruise or bus you will be able to stop in Darling Harbour. WILD LIFE Sydney Zoo is fully wheelchair accessible and has extensive wheelchair facilities throughout the attraction, including lifts and shallow ramped walkways. Wheelchairs are available for free hire from guest services on arrival. Please note that a security deposit is required.